It's an entirely new world for people who work in industries like marketing, communications and PR. As a result, it's an entirely new world for people who work in industries like marketing, communications and PR. Now that it's easier to share all sorts of messages at such a rapid pace, there's more pressure on communications professionals to be quick and adaptive in the ways they do business. This means, if you want to break into the business today, you'll need a diverse range of talents. The rise of business technology has had a remarkable ripple effect across many industries. Just as digital IT recruitment is now more daunting than ever, hiring for communications jobs is also a dramatically different challenge. According to HubSpot research, skills demands are mounting in the marketing world, as companies are looking for a wide variety of skills. Traditional roles like copywriting and public relations are still in demand, but they're now supplemented with additional technical needs. Success in communications now often requires skills in programming, web design, audio/video editing and more. To stay viable, companies must constantly adapt to new hiring trends. Staffing for communications jobs nowadays is about more than just skills, though. Because skill demands are changing so rapidly, it's impossible to predict what sorts of talent people will need to have three years from now. That's why one of the most important traits to look for is the ability to handle change. 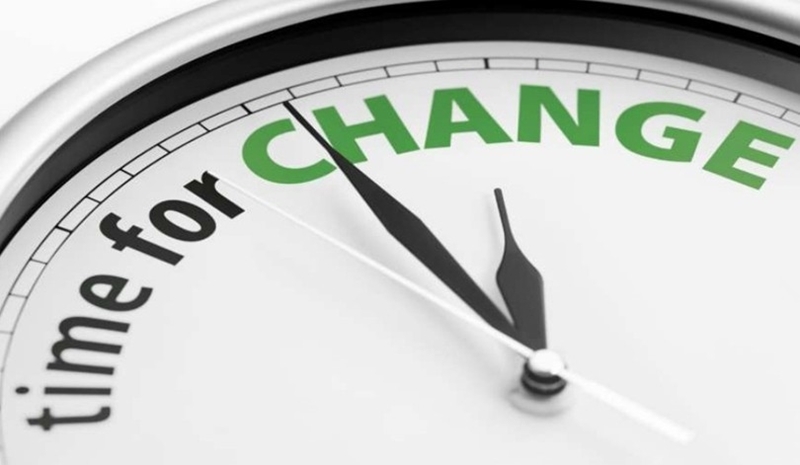 Are you a worker who can handle change well? Companies are now actively looking for people who have undertaken daunting new projects, added varying types of work to their repertoires or handled dramatic shifts in responsibilities. Regardless of the actual technical skills that go into one's work, being able to adapt and make changes is as important as anything today. Are you ready to work in a field that's as dynamic as it is rewarding? Communications just might be that field, and you can get in the door by working with a recruitment agency in Sydney that knows the job landscape and has a finger on the pulse of the job market. At The Recruitment Company, we have a wealth of experience staffing for positions spanning many industries including communications, marketing, human resources and many other industries in addition to IT. Give us a call, and we'll hunt down a job that's right for you.